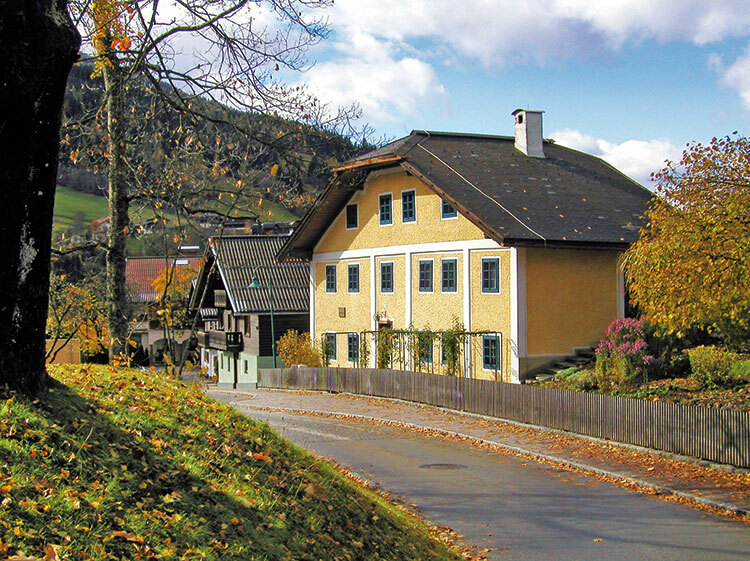 The market town of Wagrain, a charming mountain village at the entrance of the Kleinarl Valley, was home to the writer Karl Heinrich Waggerl for over 50 years. 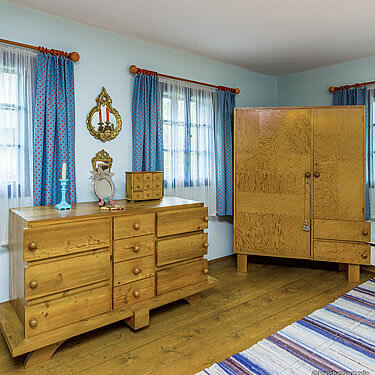 Karl Heinrich Waggerl was one of the most important Austrian writers and his literary work is full of descriptions of his home, always showing a close attachment to Wagrain. He was born in poor circumstances in 1897 in Bad Gastein, but moved to Wagrain in 1920 with his wife, Edith, to work as a teacher. 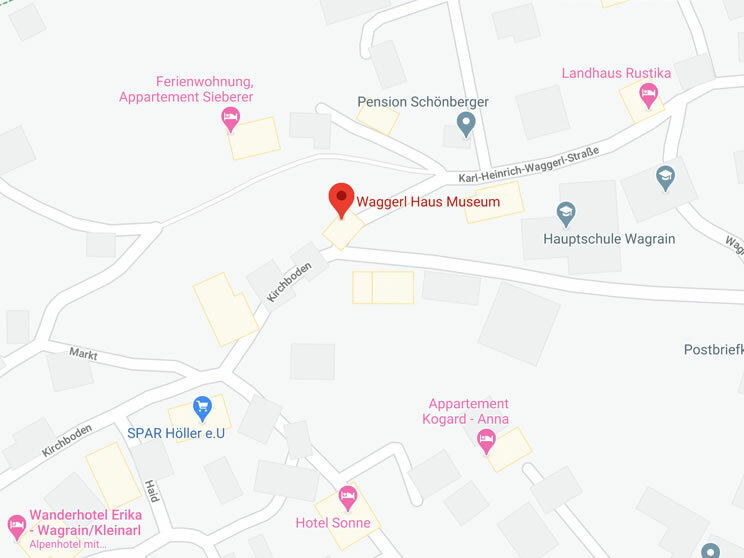 From the very beginning of his time in Wagrain until his death in 1973, he lived in “Waggerl House”, which was first documented in 1776 and where he wrote his literary works. 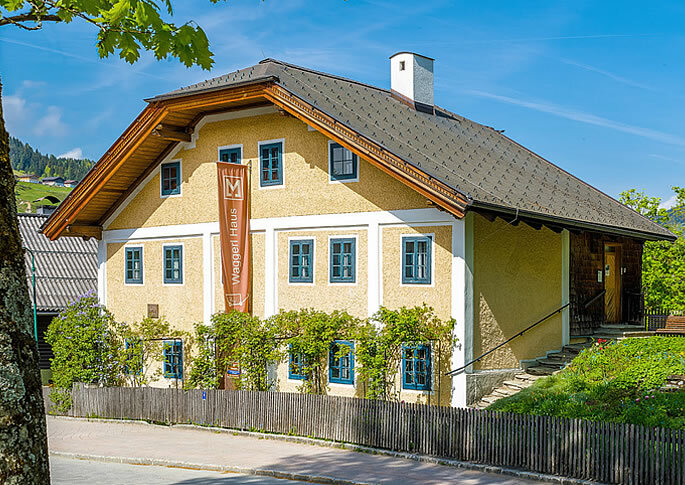 Thanks to the gift from Edith Waggerl (+1990), it was possible for the market town of Wagrain to work together with the team of Wagrain’s cultural association Blaues Fenster and with scientists to transform the house into a museum and open it in 1994. The most important rooms have been left as they were when Waggerl lived in them. 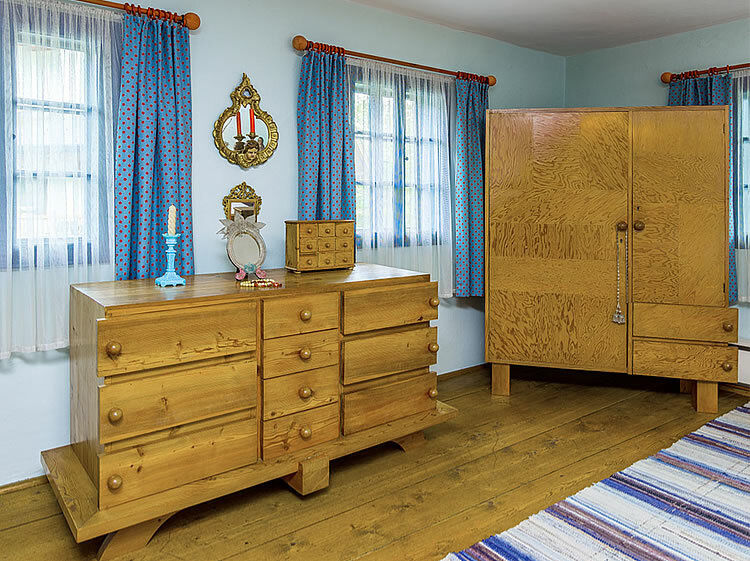 Throughout the house there are examples of Waggerl’s handicraft activities such as bookbinding, painting, drawing, photography and his collections. In some of the side rooms, information boards, glass cabinets, three listening points and a video film have all been set up with analytical and informative details about the writer and his work. The museum is designed to be a place where visitors can get to know the poet, meet him again or examine him and his writing. 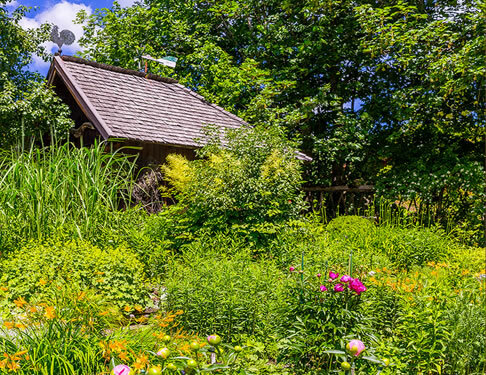 Furthermore, it includes many aspects of a traditional local history museum, as everything about his hometown area was very central to Waggerl’s work. (maximum group size 50 people, variable times upon request)..
(eg. Christmas stories, Heiteres Herbarium (“Happy Herbarium”), extracts from his complete works) limited group size 25 people, due to lack of space, variable times upon request. 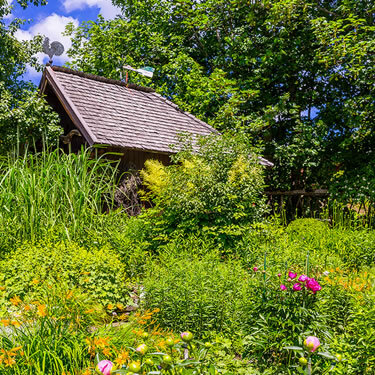 Variation for groups of 50 people : 25 people visit the Waggerl House followed by a short reading (appx. 1 hour). While 25 people take a cultural walk (appx. 1 hour), and then the groups change over. Guided tours for school groups with educational museum material.